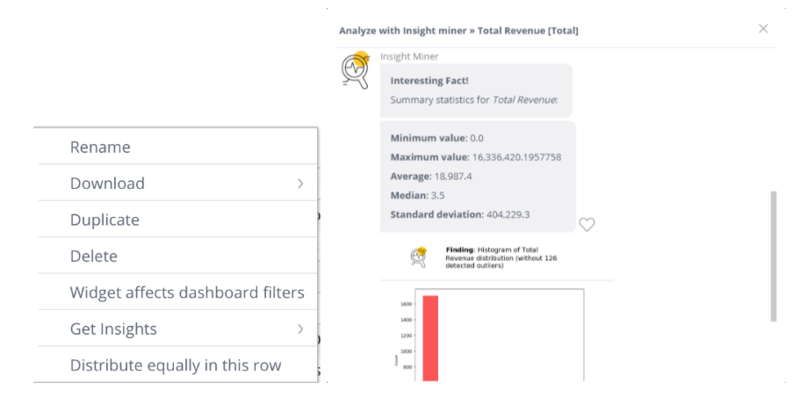 The Analyze with Insight Miner add-on enables you to uncover hidden insights with the power of machine learning in a click, regardless of your Sisense user role. 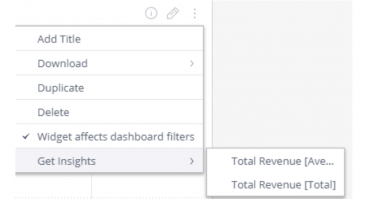 This add-on adds an option to grab insights about your data from the widget’s menu inside your dashboard. After you select what data you want to grab insights for, Sisense displays a new window where natural language insights are displayed. The insights you see are displayed in natural language and are discovered using Sisense’s Insight Miner. Once you get your insights, you can continue to dive deeper and retrieve more insights, or share the insights you already have. The Analyze with Insight Miner add-on makes it easier to understand your data and share it with anyone. Extract the .zip folder into the plugins folder. If the folder does not exist, create it prior to extracting the .zip file. Open a dashboard and select the menu of one of your widgets. In the relevant Widget’s menu, select Get Insights and the relevant insight. If Get Insights is disabled, your widget might not meet the minimum requirements, see Limitations for more information. The Insights box is displayed. 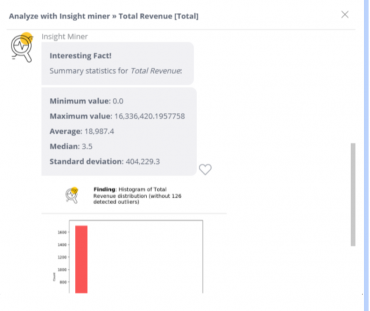 Sisense’s Insight Miner analyzes your data and returns your initial insights. Next: Displays more insights. If Sisense has returned all the possible insights, this option is no longer available. Load # more insights: Click to load the next set of insights. Share: Click to share your insights with other Sisense users/groups or email your insights to other users. Like: Click the Heart icon to like an insight. 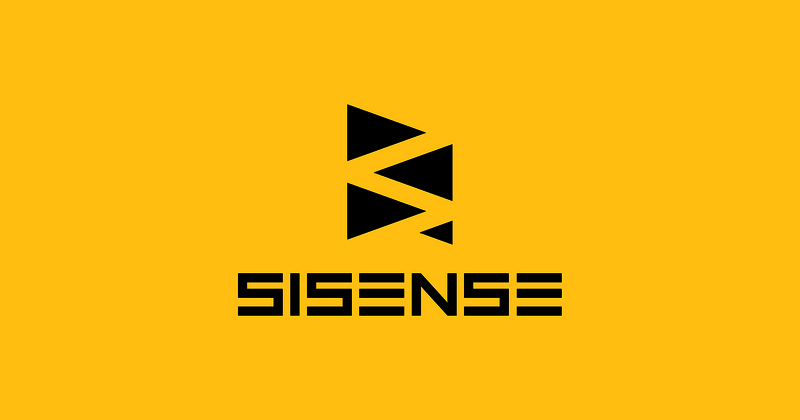 Liking an insight helps Sisense improve the machine learning algorithms working behind Insight Miner. Insufficient data to perform this analysis. Please see Limitations section below. No insights found. Try adding more data. No significant insight found due to insufficient data (Please see Limitations section below). Consider enriching your data set and running the add-on again. There are too many missing values in your data, please select variables with more complete data. Some of the data sources selected contain unsupported symbols or are missing data, please review your data or choose a different data set. No insights found. Please try a different target or widget. No significant insight found in this data set. Consider enriching your data set and running the add-on again. Data is less than 10 MB. Must have at least three columns. One column is numeric or binary (i.e. yes/no, 1/0). Column titles are clear and descriptive (i.e. name, date, total, city, etc.). In a utf-8 unicode format. Indicator widget is not supported. All other widgets are supported. This is a free add-on, click here to get it now.